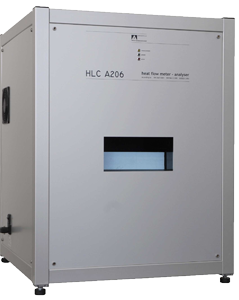 Main business are our HLC thermal conductivty analysers with optional feeding automatic. 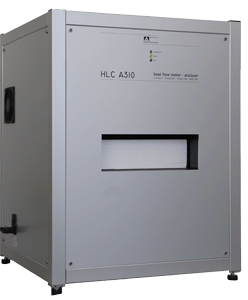 In passed 30 years our HLC analysers become a standard in internal production control by many insulation manufactorers in Europe and beyond. With the reliability of our measuring instruments and always close personal support we have earned the trust of our customers: life of more than 20 years are impressive proof for the quality of our work. The Guarded Hot Plate device according ISO8302 determines the heat flow by direct measurement of voltage and current on at the terminals of a thermally insulated hot plate. 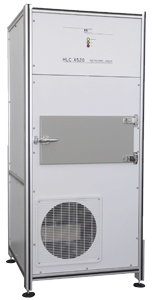 This technical expensive constructed analysers require air-conditioned rooms and with their long measurement times the principal use is by building inspection authorities, like the MPA’s resp. FIW in München. The accuracy must be 2%. 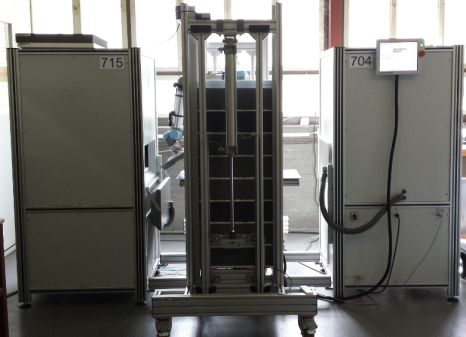 Several suppliers of compact Guarded Hot Plate units impress with a meas accuracy of 1% or better. However it should be noted, that thermal conductivity is calculated from the four physical quantities length, temperature, electric current and voltage. For meas technicians is 1% accuracy under such conditions as robust as the provided information of vehicle producers for the consumption. With the standard meter can be found for the length a measuring basic, such a reference is missing for the heat transfer properties. The „true“ λ-value is therefore a hypothetical size, which the certification bodies (supervisory bodies for the insulation industry) approach by ring measurements. For the HLC devices HESTO exclusively use the Heat Flow Meter Method according current standards ISO8301, EN12667, EN1946-3 and EN12664 which pretending an accuracy of ± 3%. 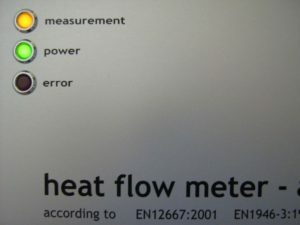 Two sensors in a symmetrical arrangement provide the respective heat flow proportional voltage signals. The adjustment is made by means of reference material of accredited foreign observer (FIW, EMPA, LNE, Materials Testing Institute) and compensates all the measurement influence device-tolerances. Wether a HLC measures still correct, is always checkable by measuring a supplied, long-term stable test sample. With our philosophy „we do not measure better but just as your external monitoring“ our reproducibility tolerance under the same conditions repeat in practice significantly less than ± 1%. Depending on sample thickness and material, the measuring time is only 20 to approximately 200 minutes. 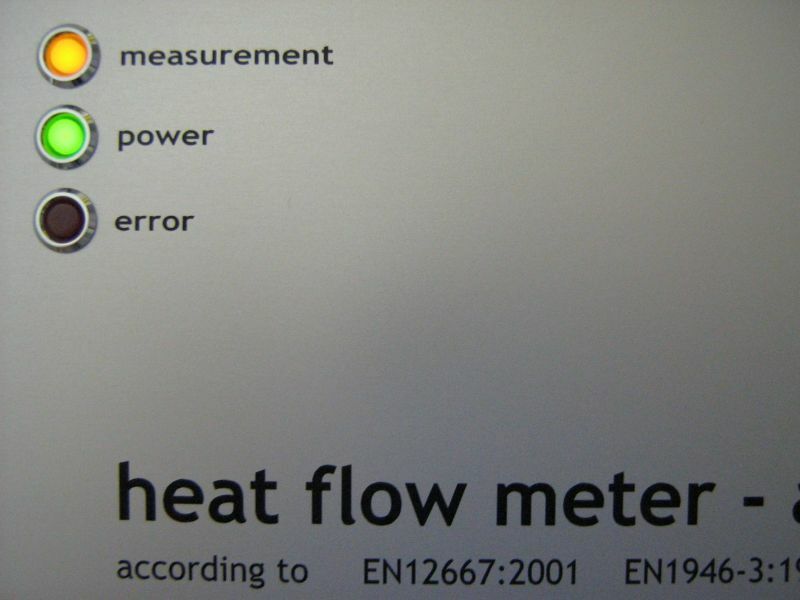 The apparent advantage that absolute measuring Guarded Hot Plates apparatus unlike Heat Flow Meter devices need not be compensated cyclically, is opposed by the demand of quality management, to calibrate or verify measuring units cyclically (ISO 9001:2008-12 chapter 7.6). The quality assurance / monitoring in insulation industry is essential. The certification of the declared value of thermal conductivity λD based on external and internal supervision. The assessment is made according to the relationships λ90/90≤λD and λ90/90=λMittel+k *sλ. Factor k is dependent to EN13163 of the numer of test results: k=2,07 for 10 measurements, k=1,47 for 100 und k=1,32 for 2000 measurements. So because as many as possible measurements in self-monitoring lead to a lower thermal conductivity declared denomination, insulation producers ask increasingly for automatic feeding units for the measuring instruments. 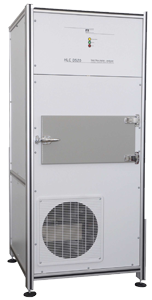 For this case HESTO offers for all HLC models the option RSH. 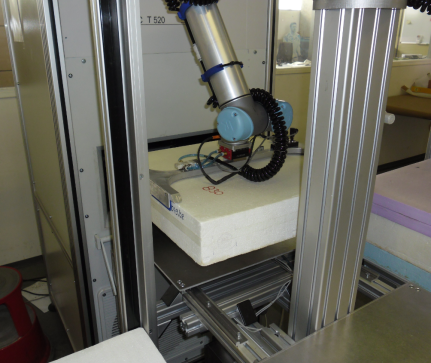 This full automatic robot sample handling system feeds one or ideal two HLC analysers with insulation plates. Several customers reach so up to 50 measurements with the „Tandem“ solution daily and take advantage also during working free night respective weekend. We offer the measurement of the thermal conductivity with the HLC devices also as a service .